Bauer's vision starts with becoming and being disciples of Jesus Christ. By God's grace, truth, and transforming power, we are learning to think, act and become more like the Lord Jesus Christ. While on this discipleship journey we are seeking to disciple others through evangelism, Bible study and prayer, and by serving, encouraging, being accountable, and learning together. Discipling people starts in our own homes - in what we like to call our Discipling Family. The family is the smallest and most transparent Christian community on earth. It is our vision that every discipling family can and should do life together with three to five other discipling families - what we call Discipling Communities. 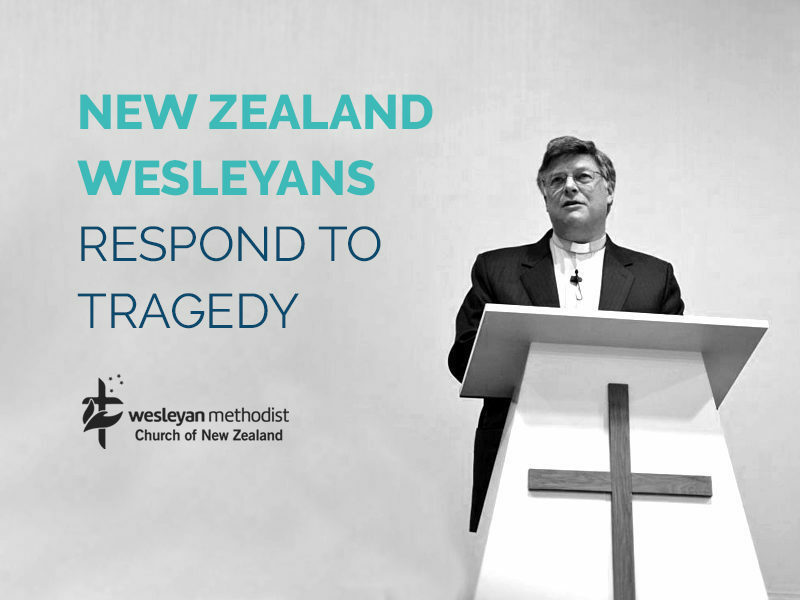 These communities meet regularly to care for one another, to worship and learn together, to hold one another accountable, all while giving witness to the Gospel of Jesus Christ and serving others. 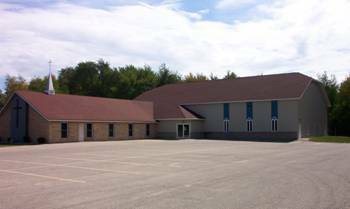 We invite you to join us in worship each Sunday morning at 9:30 AND to be part of a Discipling Community during the week. Welcome to Bauer Community Fellowship! At Bauer Community we are people with diverse backgrounds and experiences who live and work, learn and play throughout Ottawa and western Kent counties. The best thing about our congregation is the story of how God is at work in and through people. 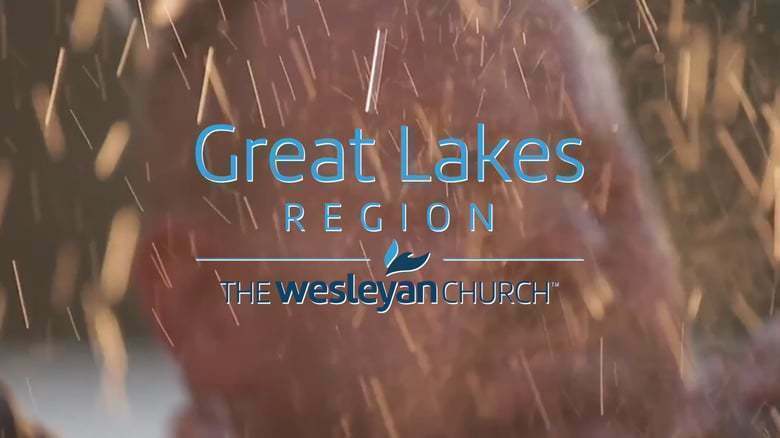 We are part of the Great Lakes Region made up of 162 Wesleyan churches across Michigan and Illinois.